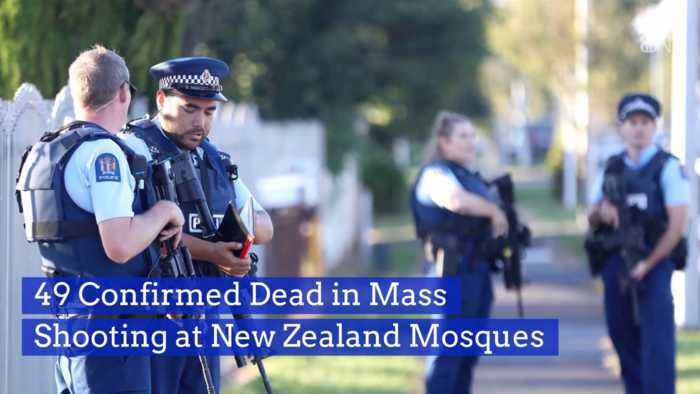 49 people are murdered and many others are injured in a racially motivated mass killing at New Zealand Mosques. Here is the sad breaking news. 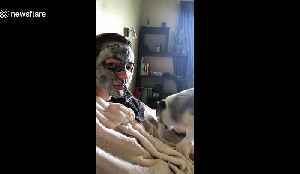 Indie the border collie was incredibly confused about her owner's face when she realised it was covered in weird grey foam. 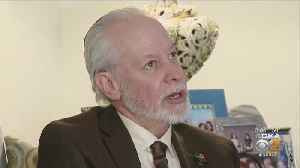 The clip filmed in Queenstown, New Zealand on January 6, shows the collie..
Not only does he have personal experience as the Rabbi during the Tree of Life mass shooting, but he was also inside the synagogue as a witness to the horror. KDKA's Pam Surano reports. 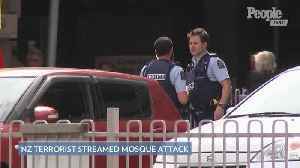 Two mass shooting attacks at mosques in New Zealand left at least 49 people dead and 20 injured.